Threshold are excited to announce they’ll be returning to Canada in September. The band will perform shows in Quebec and Montreal before heading down to Atlanta for the 20th edition of ProgPower USA. 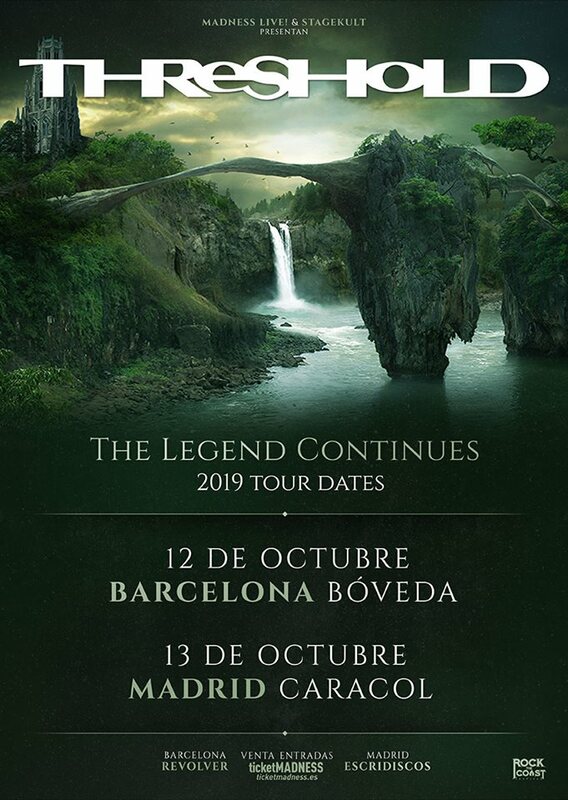 Threshold have announced 2 exclusive shows in Spain for 2019. 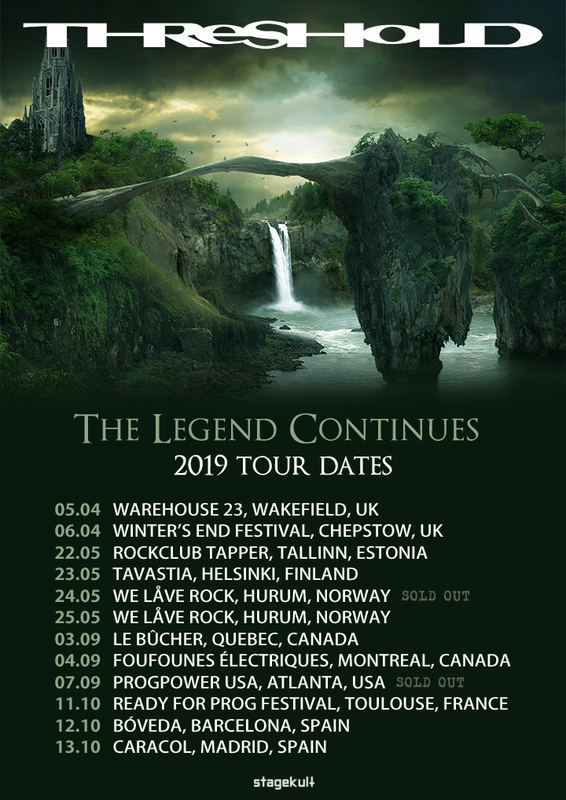 Threshold have been announced as Friday headliners for Ready For Prog Festival in Toulouse, France on 11 October 2019. Other bands on the bill include Eldritch, Mobius, Shattered Skies and Manigance with more bands to be announced soon. Threshold are excited to announce they’ll be performing at Warehouse 23 in Wakefield on Friday 5 April. 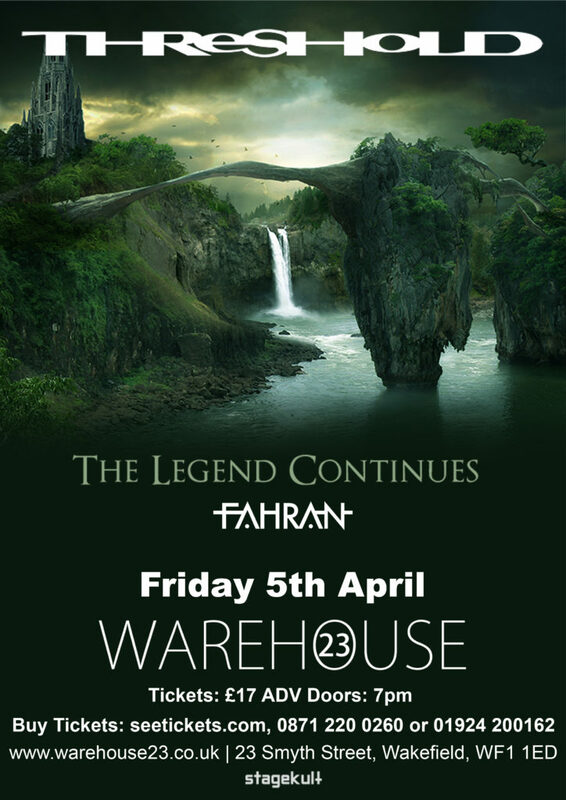 Support for the show will come from British hard rock band Fahran. 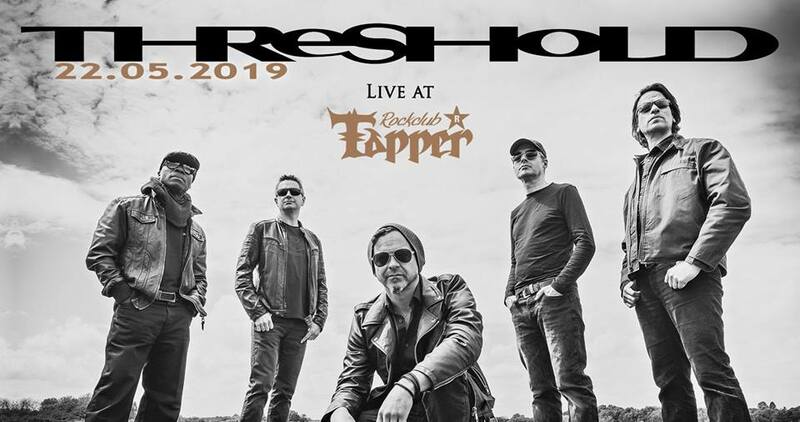 Threshold are stoked to be returning to Estonia on 22 May 2019 for a show at Rockclub Tapper in Tallinn. The band last performed in Estonia in 2015 at Hard Rock Laager Festival and they can’t wait to go back. 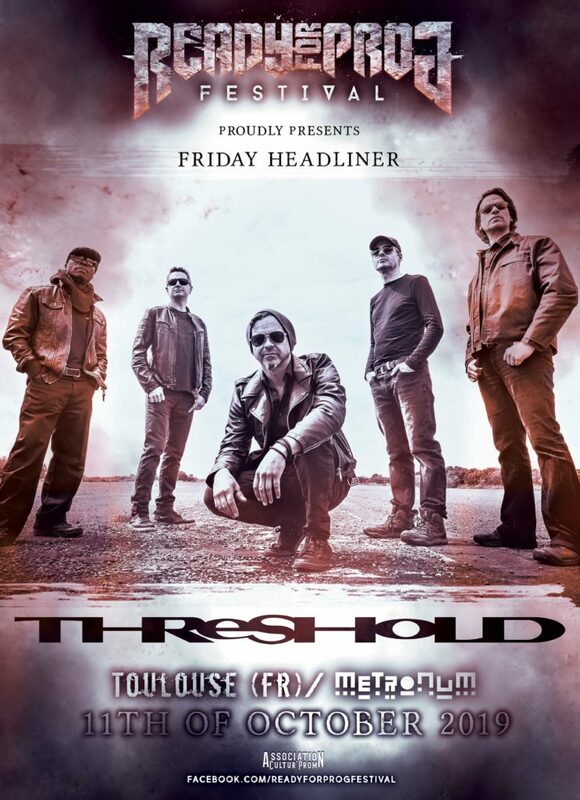 Threshold are excited to announce they’ll be playing their first ever show in Finland next year, performing at Tavastia in Helsinki, Finland on 23 May 2019. Threshold will be returning to the US on 7 September 2019 to perform at ProgPower USA in Atlanta, Georgia. Other bands on the bill include Pretty Maids, Evergrey, Seventh Wonder and Demons & Wizards. 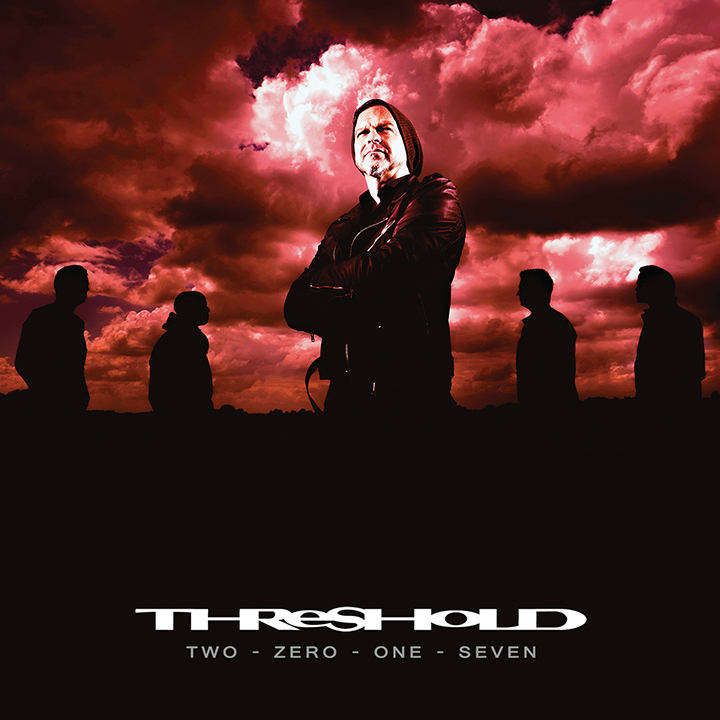 Threshold have surprised fans by announcing a new live album that will be available from the merchandise table at their upcoming October tour. The album, entitled TWO-ZERO-ONE-SEVEN, was recorded during Threshold’s last tour and continues the band’s “direct-to-fan” series of albums which includes other live albums such as “Concert In Paris” and “Surface To Stage”. TWO-ZERO-ONE-SEVEN will be available on digipak CD and 180g vinyl double LP formats. And for those fans who can’t make it to Threshold’s October tour, it will also be available from the band’s website. 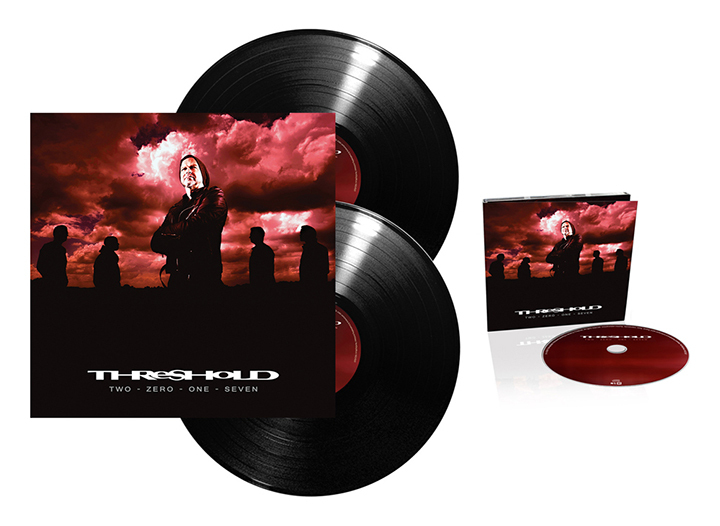 In October, Threshold will perform the whole of their critically acclaimed double album “Legends Of The Shires” on stage across Europe along with a selection of fan-favourite classics. 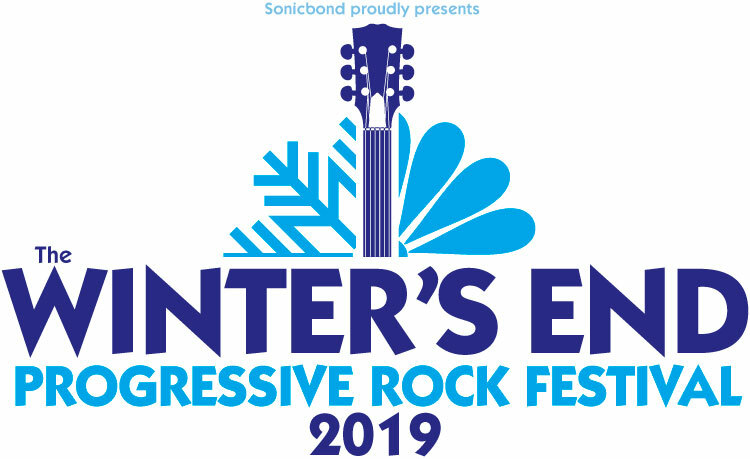 Threshold have been announced as one of the headliners for Winter’s End Festival in 2019. The festival takes place in Chepstow, UK from April 4th – 7th 2019. Other bands performing at the event include RPWL, Kayak, Abel Ganz, Tin Spirits and Godsticks. More information is available on the Winter’s End website.